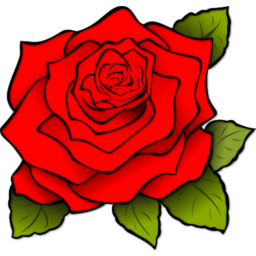 First up we are joined by the legendary vocalist of White Snake, David Coverdale. David talks about Whitesnakes' new album "Flesh & Blood," his battle with arthritis, and friendship with Slash and Duff. Next, Danny Goldberg, one of Nirvana's managers from 1990-1994. 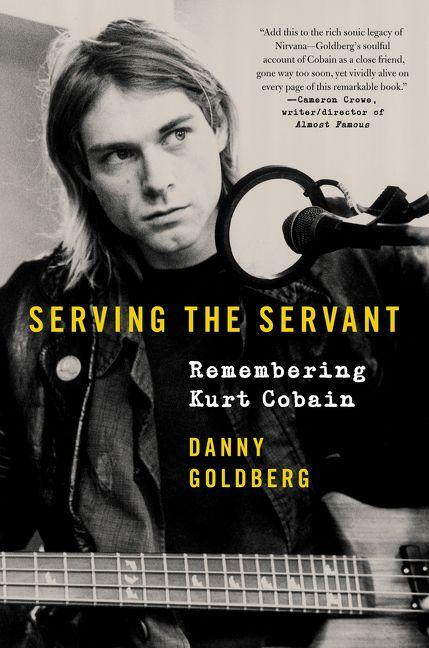 He has penned the new book SERVING THE SERVANT: Remembering Kurt Cobain. We discuss the book, Kurt's legacy, and relationship with Axl Rose. Looking forward to checking it out. I've got like 3 podcasts to finish ahead of yours! Omg the DC interview was a blast! how nice is he!? what an amazing human being. i''m writing this half way through the show just because i thought i'd share how cool DC is and Brandon is so engaging. Best podcast ever. PERIOD! Way to go Brandon. You killed it!!! where is that facebook page you can post questions to? I have your show in my iTunes podcast library. This new episode isnt showing on my end. Maybe just some glitch on my device? I would say glitch. I am subscribed to it in iTunes podcasts and it showed up for me. Thanks for filling me in. Much appreciated. Tech can be so flimsy. Coverdale is an english gentleman. Loved his work in deep purple as well as whitesnakes album 1987. Danny goldberg?. Is this the same danny goldberg that worked for atlantic records and was in charge of led zeppelins publicity in the mid 70s?. Earlier in his career, Goldberg formed and co-owned Modern Records, which released Stevie Nicks’ solo albums including her number one album “Bella Donna.” Prior to that, Goldberg was Vice-President of Led Zeppelin’s Swan Song Records and worked with the band from 1973 through 1975. Listened to the episode. I do not like Whitesnake. 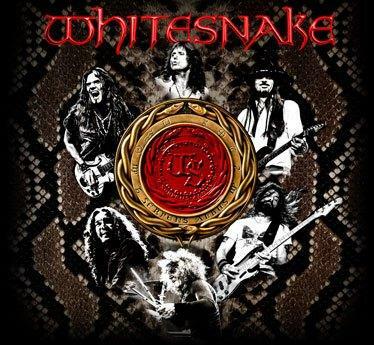 But now I feel like I have to at least give their new album a chance after hearing your interview with David Coverdale. He seems like such a great guy. The Danny Goldberg interview was short but interesting. I went through my heavy Nirvana phase back in the 90's. I will probably check out his book now that we are so removed from that era. Lots of books popped up after Kurt's suicide in the 90's. I look forward to hearing his perspective on things 25 years later. Regarding your question of the short interviews. I like it, but obviously would love to hear more. Something is better than nothing and I think you do a great job of plugging what the guest wants, but also getting a unique GNR-related question or two into the interview. So keep it going buddy! Im sure we could do an hours podcast covering his career and zep, so much to talk about there! Cool. Look forward to listening. The whole Guns v. Nirvana thing is endlessly fascinating to me. Had Kurt acted that way toward Axl/Guns even 6 months earlier it probably would have been career suicide (same label, Guns Geffen’s “Golden Child”, etc. ).